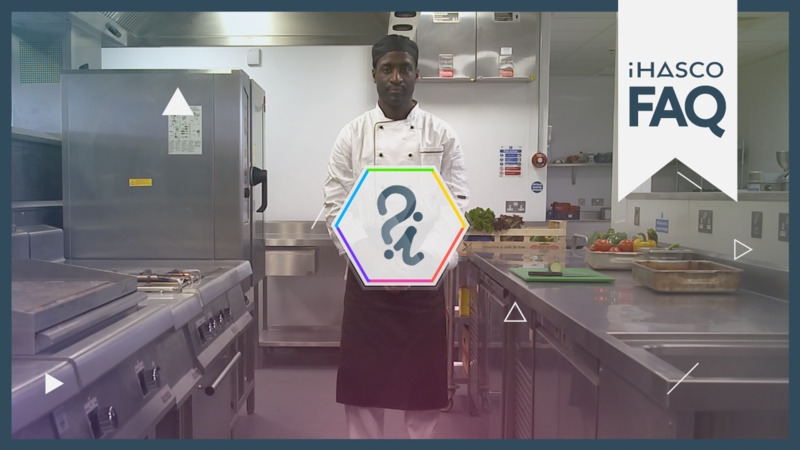 Food business operators must ensure that their employees are supervised and given adequate training in food hygiene to guarantee the safety of their food to customers. Our training courses on the subject have been created in line with the syllabus from the Chartered Institute of Environmental Health. How do I know if I need Level 1 or Level 2 Food Safety Training? Level 1 training is mandatory for all staff who work in food production or retail business and who handle low risk or wrapped foods. It gives the basic requirements of food safety and hygiene, keeping work areas clean, reducing contamination and identifies key food safety issues. Level 2 is required for anyone who works in a catering, manufacturing, or retail setting where food is prepared, cooked, and handled. This course gives an understanding of the importance of food safety and knowledge of safe practices and procedures. It gives an understanding of how to control food safety risks, like personal hygiene, storage, cooking and handling and helps build confidence and expertise to deliver safe food to customers. Everyone who works with food has a special responsibility for safeguarding the health of consumers and to ensure that the food they sell is safe to eat. 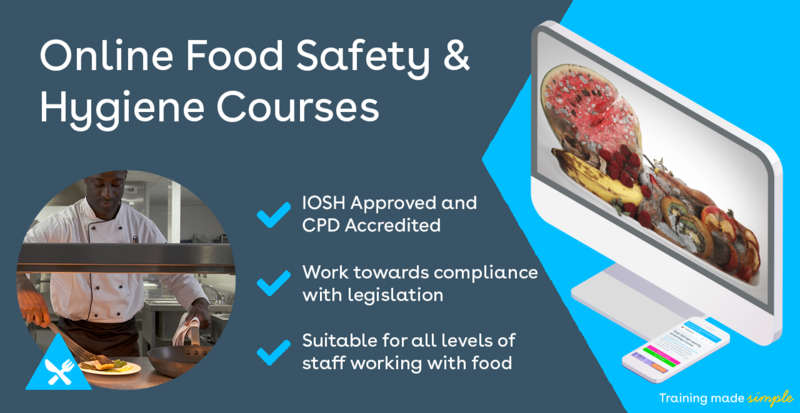 Our Online Food Safety & Hygiene Training Courses provide instant certificates upon completion and give a 20 question multiple choice test at the end to test what you have learnt! You will also be able to show your commitment to The Food Hygiene Regulations 2006! Why not get started with a free trial today?